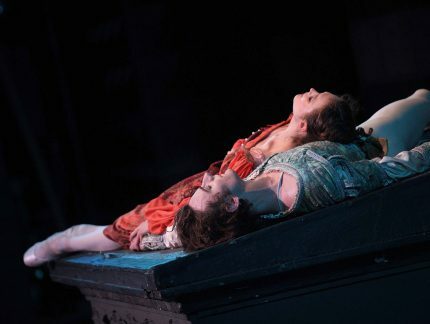 Jurgita will perform in Nureyev’s Romeo & Juliet at Southbank Centre this August alongside new Lead Principal Aaron Robison, who joined the Company in June. She remains a Principal dancer with The National Ballet of Canada, and will perform with us for the 2017-18 season. New Lead Principal Jurgita Dronina. 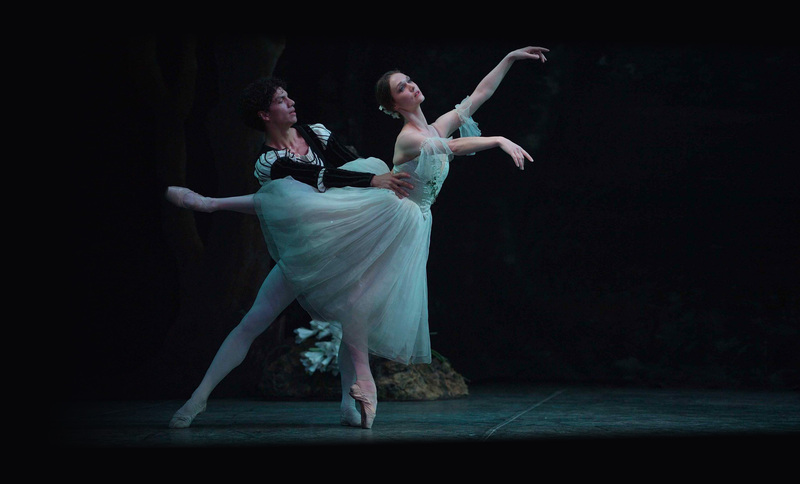 Born in Saratov, Russia and raised in Lithuania, Jurgita trained at the National M. K. Čiurlionis School of Art in Lithuania and Munich International Ballet Academy in Germany. She has been a Principal dancer with Royal Swedish Ballet and Dutch National Ballet before joining The National Ballet of Canada in 2015. 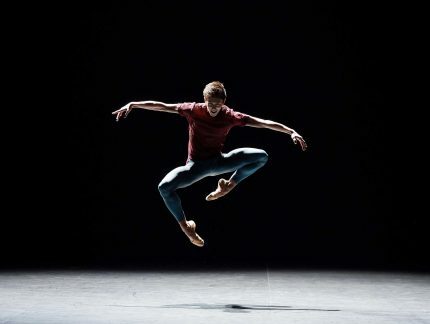 “I am very excited to have this unique opportunity to be part of two incredible companies this season: English National Ballet in London, and The National Ballet of Canada in Toronto. I consider myself very lucky to be able to work for two inspiring women, Tamara Rojo and Karen Kain, who have extraordinary visions for the future of their companies. I feel honoured to be a part of this. 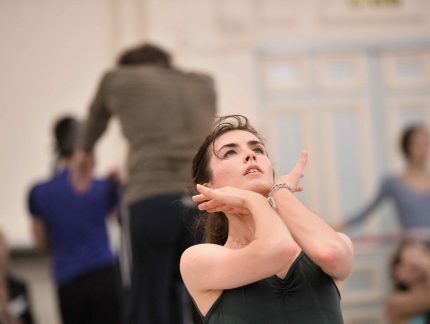 Jurgita performs the title role of Mary Skeaping’s Giselle in Belfast tomorrow. 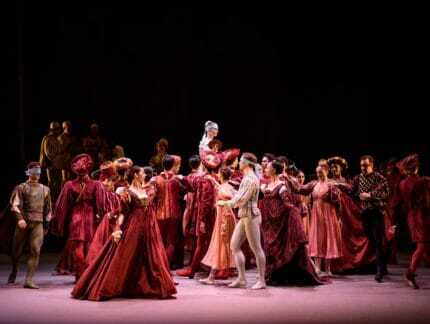 Look out for her upcoming performances in Coppélia (on tour in Japan) and in Romeo & Juliet. 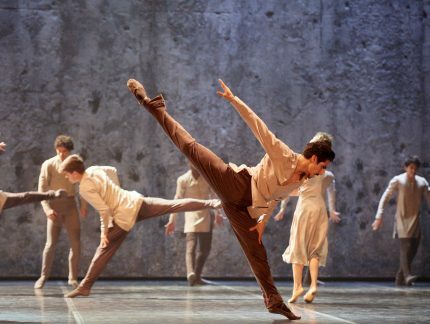 Full Principal casting for Romeo & Juliet on 1 – 5 August at Southbank Centre has just been released.